The day care your dog dreams of! Your dog deserves a day packed with fun! 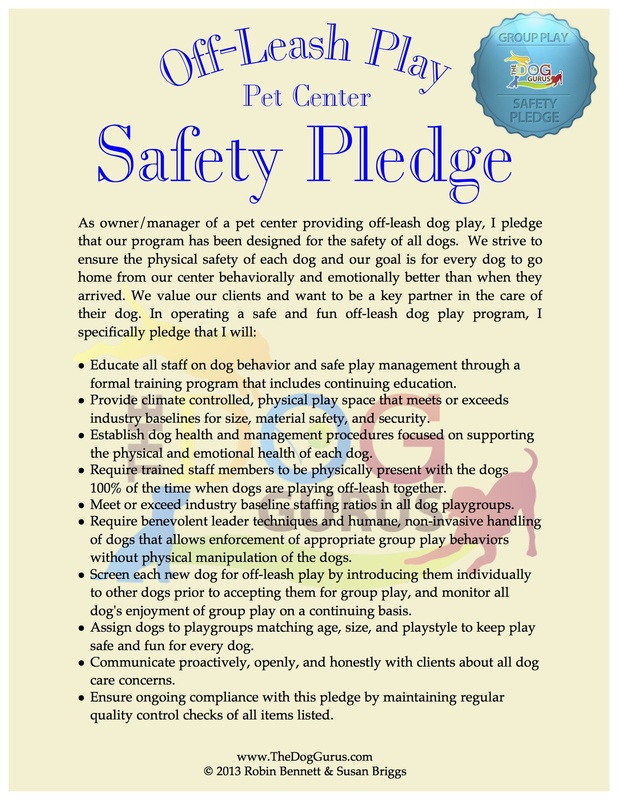 At The Crate Escape in Wallingford, CT, we make sure your furry family member enjoys plenty of exercise, fresh air, and socialization throughout the day at our doggie daycare. With 5 webcams around our entire facility, you can even check in anytime to see what your dog is up to! And because we're devoted to all things doggie, we also offer overnight dog boarding, dog grooming, and a self-serve dog wash. When we were looking for a doggie daycare we viewed several facilities in the area. The thing that stood out was the large and open play spaces, the friendly staff, and the attention to detail. We appreciate they make sure all the dogs are current with their vaccinations. After a long day of playing our Oliver just wants to go home and cuddle and nap. Loyal customers since 2015.